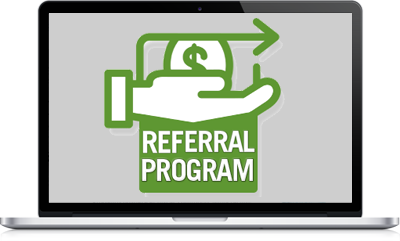 Earn extra money by referrals. Phone Cards and many more using just ONE cellphone! In case of loss of phone or sim, your money in the loadwallet is till safe in the Loadcentral system. You can save 3% up to 25% of cellphone load consumption and various products. 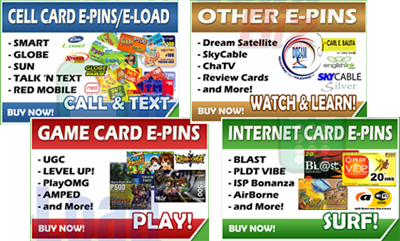 You can access Globe, Red Mobile, Smart, TalkNText,TM, Sun, Internet Cards, Online Games, PLDT, Bayantel Cards and many more! You can load and transfer load thru the loadcentral webtool. You can Load to Yourself Anytime, Anywhere. You can load and sell to All Networks! 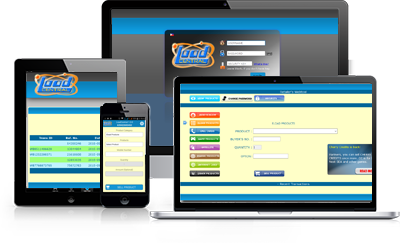 Monitor your in and outs usage by simply log in the Loadcentral Webtool. Any sim can be register to loadcentral. I just need your fullname, address, email and number in order to register your sim in our system. Activation Fee is P250 with P50 FREE Loadwallet. You can reload your account with loadwallet at any branch of BDO, BPI or METROBANK. Bank deposits are free of charge. You can also replenish loadwallet using SMARTMONEY for 24/7 reloading. You can now start selling load to different networks prepaid and postpaid. You can sell load via sms(cellphone) or webtool(internet). © 2019 Loadcentral Retailership. All rights reserved.